Does Cutting off Dead Tree Branches really Help? Tree pruning is essential for the health of the rest of the tree. A good tree service will know where and when to prune the tree, cutting off the dead tree branches that pose a risk to the health of the overall tree. Pruning a tree is like getting a haircut for yourself. You need to cut off your dead, split ends in order for your hair to continue to grow healthy and strong. When you prune the tree, you reduce the chance that the tree or its branches might break and it helps your tree to look better. Pruning your tree isn’t just for when branches seem to get in the way or when they look bad. Proper pruning is essential to the health of your tree at every age and stage. During the dormant season, aka winter is a great time to prune your trees. This is because come spring, your tree will be producing new growth and it will have ample, healthy space to grow strong and tall. If you aren’t good at pruning, don’t worry. Winter Park Tree Service company can help you out so that you can maintain the health, integrity, and beauty of your tree. But it’s totally fine to do pruning on your own. You’ll want to remove any crossing branches as the rubbing can cause a wound in the bark. Dead and broken branches can be removed with a clean cut so that the tree can then self-heal. Finally, remove low hanging branches which will allow for more light into the space below your tree. This is mostly for aesthetic purposes but will still benefit from the tree. Pruning is more than just for aesthetic purposes. Pruning helps to remove the deadwood that would otherwise fly fall during a heavy storm or even particularly windy day. Pruned trees are less likely to have limbs and branches break during a storm. 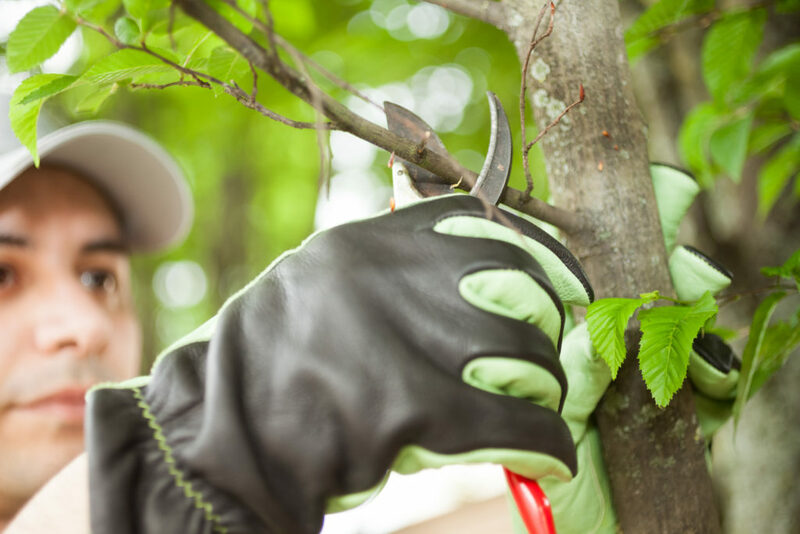 Winter Park Tree pruning can help keep your home and property safe with proper pruning. Even if your trees are not near your home, branches can fly all around during a storm. It’s better to be safe than to be sorry and pruning is such an easy solution. Whether you have a brand new, young tree or a mature tree you can still promote great health by proper pruning. If you have a young tree, our tree service can help to prune your tree so that it not only stays health but also that it is shaped in such a way that keeps it healthy and safe. If you have a more mature tree, pruning can help eliminate and clear competing branches and improve the shape of your tree. When you eliminate dead and competing branches you can increase the amount of sunlight and air that can circulate through the tree’s canopy. With more sunlight, your tree can grow happy, healthy, and strong! All trees are in need of tender, loving care, and tree trimming, of course! Whether you do it sooner or later, it’s a necessary part of having trees on your property. Trees provide so much for us and our services help to keep them healthy, happy, and strong. From shade to beauty, and most importantly, oxygen, trees are great. 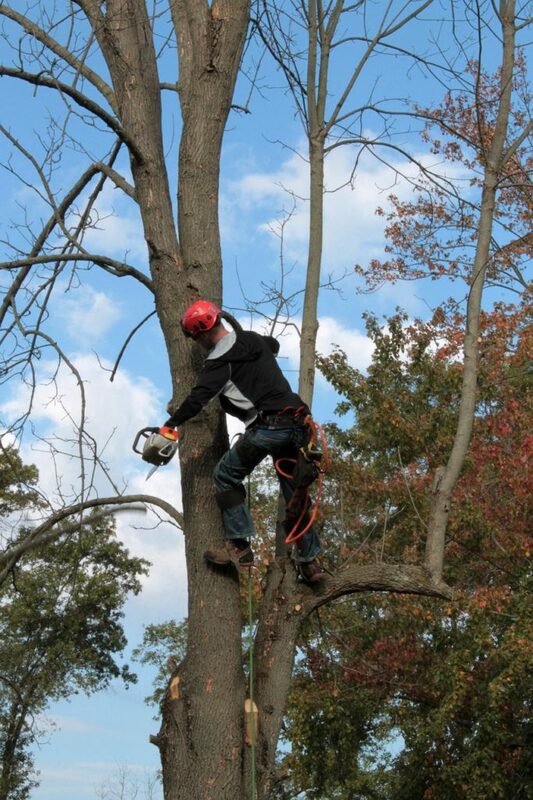 Our tree services help to enhance the tree’s branch structure. Additionally, tree trimming helps to correct significant damage to the tree, prevent safety problems, and improves the overall general appearance of the tree. Regular tree trimming from our tree service in Winter Park can return the vitality and integrity to your tree. Dead or dying branches need to be eliminated so that they don’t pose a threat to your property, family, children, or pets. Also, it can improve air circulation and sun exposure throughout the tree and it can increase your property’s beauty. With so many benefits to tree trimming, there’s no reason why you should be hesitant to do so. Give us a call and we can get you a free quote on how much it would cost to prune your tree. Show your tree how much you love it, call us today.